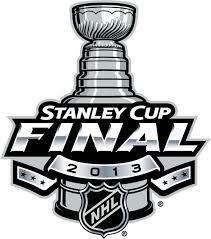 The NHL is happy, the folks over at NBC Sports are happy, you are happy, I'm happy, there have you. We've got a good matchup in this year's Stanley Cup Final, one that league and TV executives can enjoy with a pair of Original Six clubs, Chicago and Boston. Here is the complete television schedule.